Free exchange shipping offered on all cave suit purchases. Made from soft, flexible and durable PVC fabric. All seams are double stitched with special thread, which makes them waterproof. 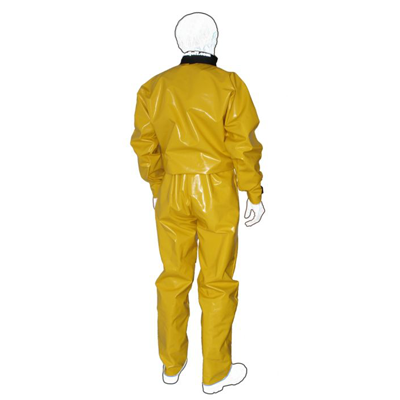 The coverall is constructed to minimize top-stitching that can rub off in hard caving. The front closure seals with 50mm Velcro. 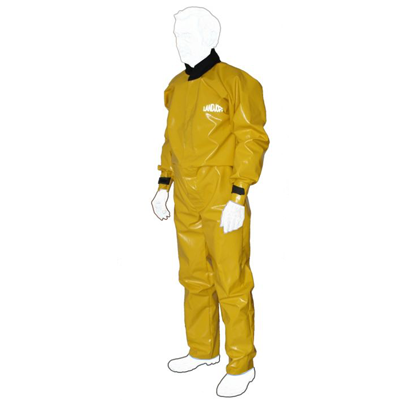 The suit has one internal pocket with Velcro closure. The hood is hidden in collar. The cuff opening is adjustable with Velcro. The internal adjustable and elastic suspender straps lift the bottom part of the coverall. Sizes: see chart below. We understand that the customer may not pick the right size on the first try. We offer free shipping on exchanges of cave suits.